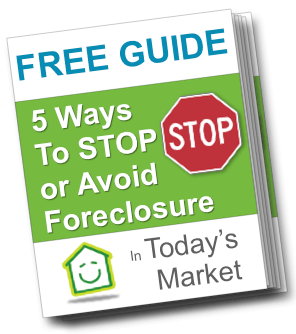 Sell Worry Free, LLC is a real estate solutions company based in Washington, DC. We’re a family owned business and focus on helping homeowners like you find solutions for your problem whether you’re going through a foreclosure, can’t sell your property, or just need to sell their house for all kinds of reasons. Ty Davis is a Real Estate Consultant with over ten years of industry experience. Ty personally works with clients in order to help them understand their immediate and future advantages of either selling or purchasing real estate. He believes that knowledge is power. He exhibits this by sharing his personal real estate experiences of being a Homeowner and real estate Investor with Clients. He believes that with the right attitude, proper planning and effective tools, everyone can achieve the American dream of home ownership and build wealth by investing in real estate. Ty is a native of Prince George’s County, MD. 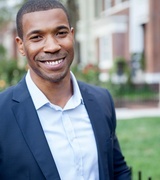 He is a graduate of Howard University, where he received a Bachelor’s Degree in Business Administration and Finance. 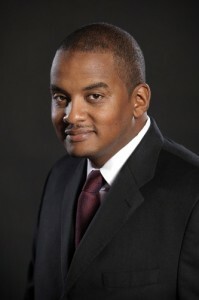 Cedric Stewart is a native Washingtonian and real estate industry expert with over a decade of experience. As founder of Entourage Realty Group and a Keller Williams Capital Properties affiliate, his clientele has run the gamut from luxury to low-income buyers and sellers, and from residential to commercial real estate investors all across the D.C. metropolitan area. With each and every client, Cedric provides in-depth market analysis and customized solutions to help reach their individual goals. “People over profit” is his motto and clients with all manner of real estate needs count on him as a trusted advisor.